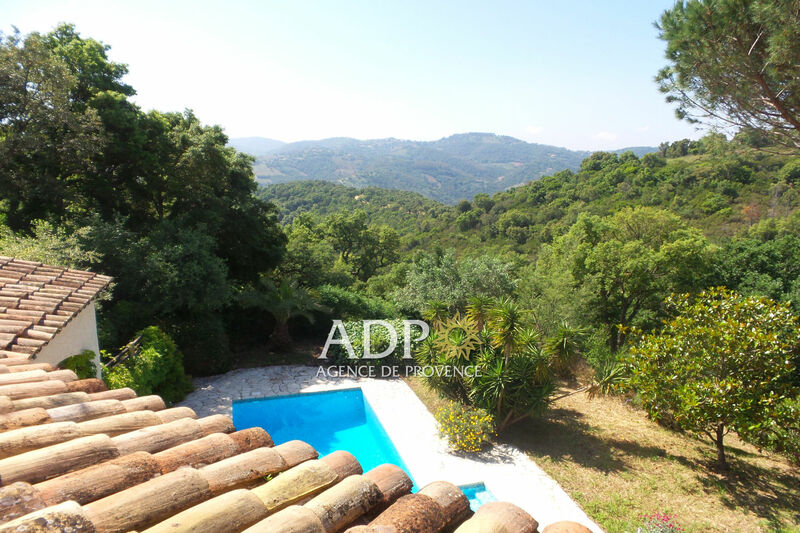 peymeinade / villa architect, in residential area, quiet, close to shops and schools, without vis-à-vis, with open views on hill tanneron. 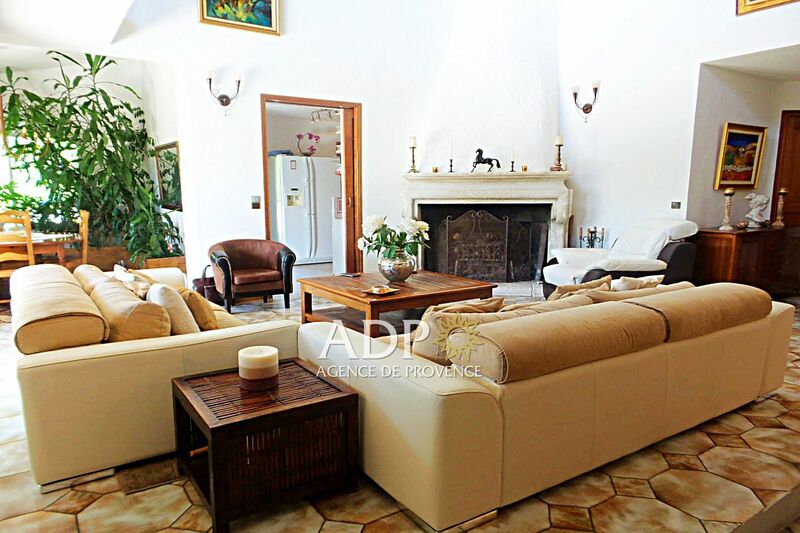 with a living area of ​​approximately 230 m², it consists in rdj a large living room with fireplace and dining area of ​​56m ², a kitchen and back kitchen / laundry, an independent guest toilet, and access to wine cellar. 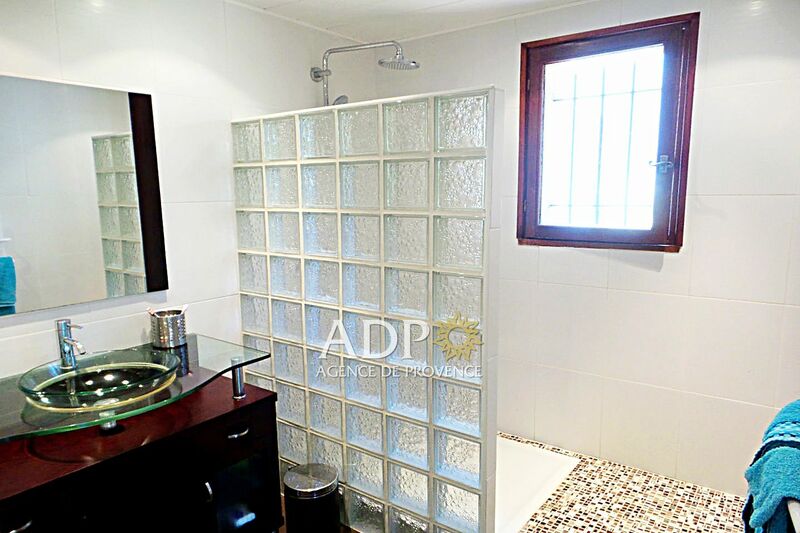 on the 1st floor is the relaxation area / tv about 21 m², a bedroom converted into suite with shower room / wc and fitted cupboard, an office / extra bedroom with large closet, 2nd floor two bedrooms with closet , a bathroom, an independent toilet and access attic. 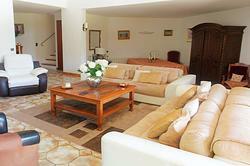 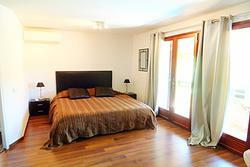 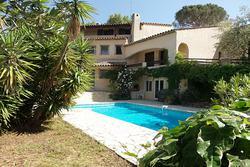 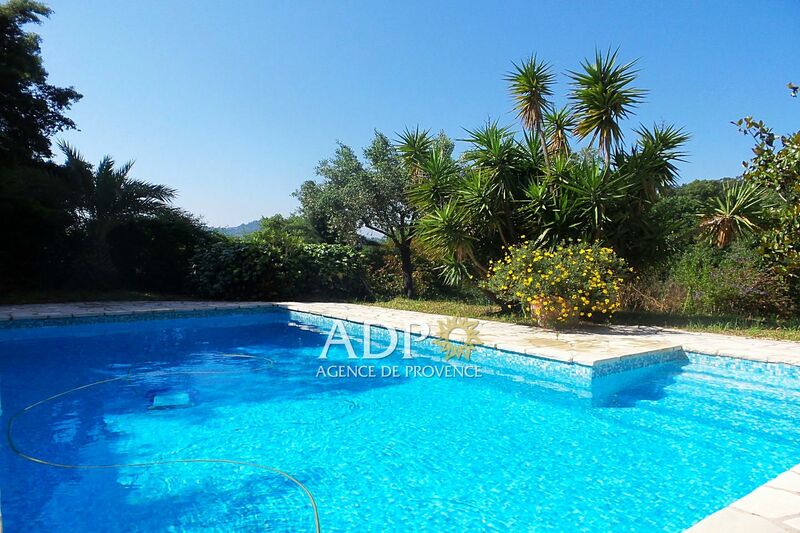 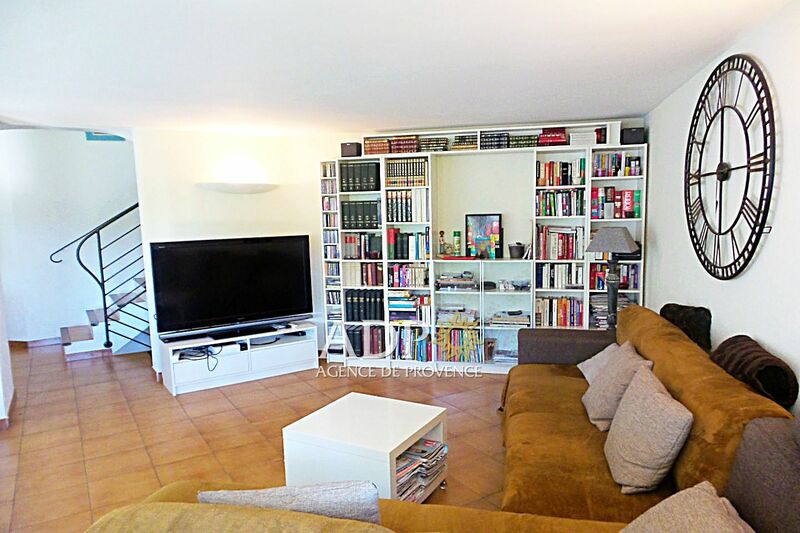 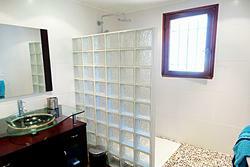 this villa very well maintained is located on a plot of 2807 m². 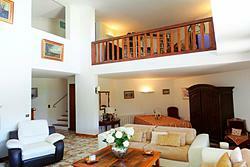 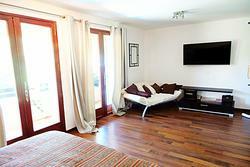 a vast terrace, barbecue, solarium and independent studio of 27m ² come to decorate the property.